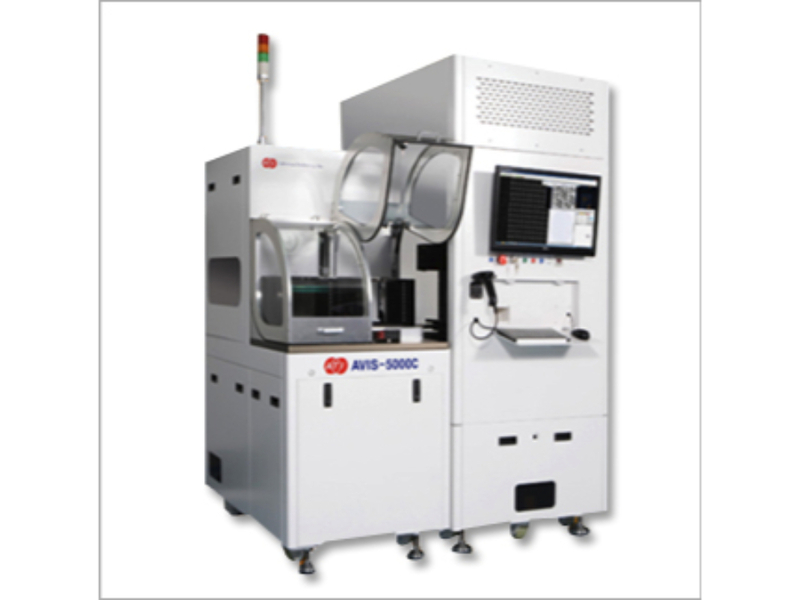 ▪ Using Linescan camera, High Speed / High Precision inspection is available. ▪ Available for Large Chip, Vertical Type Chip and Pieces of Wafer. – Mesa Line, Double chip, etc.